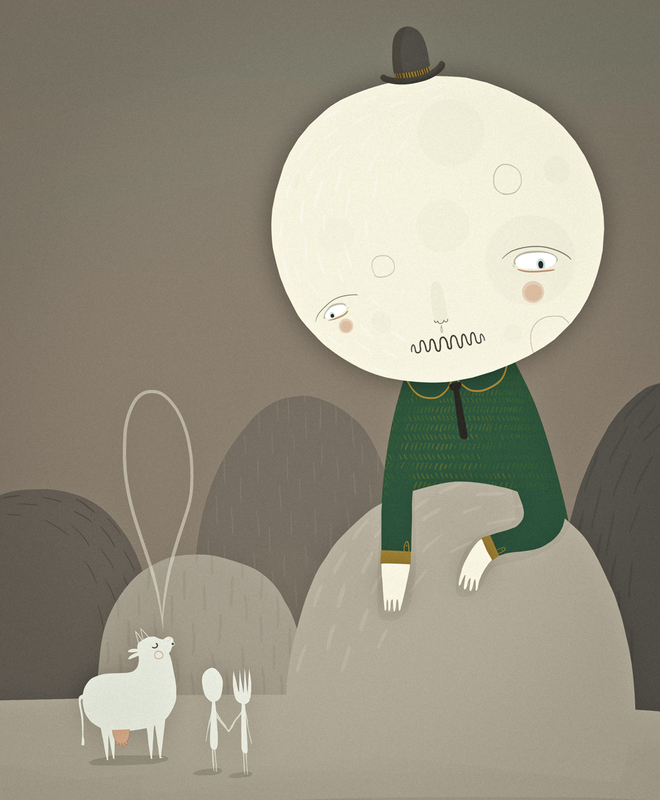 This entry was posted in illustration and tagged cow, fork, illustration, moon, mr. moon, spoon by sarahgoodreau. Bookmark the permalink. this is an fantastically unique illustration. I look forward to seeing more of your blog.